Tourist-Channel Slovakia - Malženice Tourist-Channel Slovakia: New homepage! 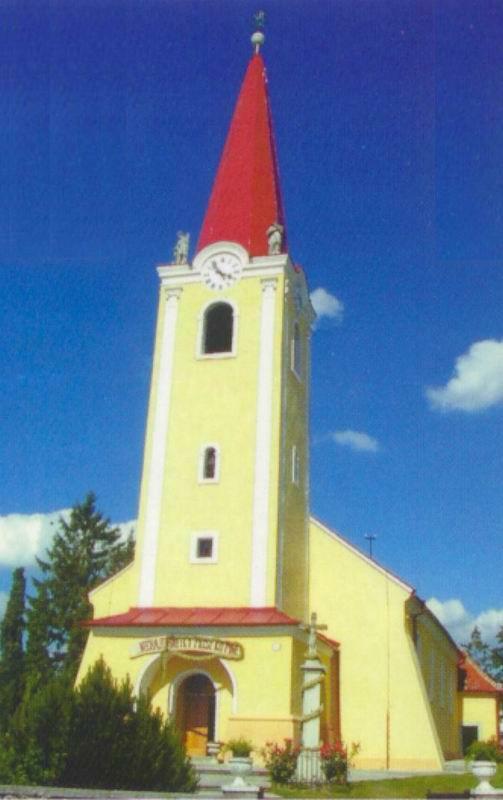 Village of Malženice is located 8 km from Trnava, one of the most important Slovak towns in the western Slovakia. 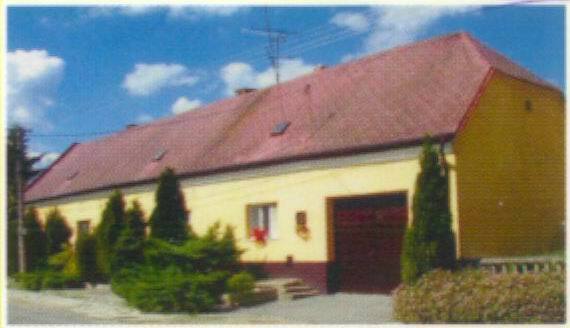 Situated near the Slovak Capital, this village is an ideal location for quite rural life and many outdoor activities. Blava, a small stream goes right through the village, making a pleasant water noise as it rambles down. This stream starts in the mountain range known as Malé Karpaty. The earliest written reference of Malženice dates from 1113, however the village has been established much earlier than that. Originally known as Maniga, the village of Malženice used to belong to several powerful families (particularly during 13th century). This village has got an active religious community. The local church is one of the oldest in the region, dating well back to early 14th century. The parsonage was built in 1332. One of the early bishop's secretary in Nitra, Mr. Alexander Alagovič, was born in the village of Malženice in winter 1760 (30th December 1760). 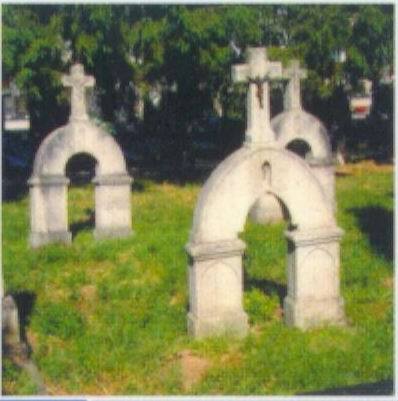 He died in March 18th, 1837 and his memorial table can be seen at the local parsonage. Mr. Alagovič had a long career, working for the church community in several towns and villages and later in life becoming bishop in Zagreb himself. During his life in the Croatian city of Zagreb, Mr. Alagovič had a great influence on local architecture, education and social life. He was involved in many crucial decisions including decisions about building more schools, and community buildings, creating several parks in the town center etc. The main feature of the village is the Roman Catholic Church which was built in the mid 13th century. Its exterior design is quite interesting - it does have a slim tower and it is located right next to the parsonage. At the moment, the interior of this church is being renovated. The work which is currently being done includes laying a new floor, putting new electric cables in, working on the heating / plumbing system etc. Some repairs are being done on the main altar as well as many wall paintings and religious figures. The total interior renovation is also focused on bringing some new features into the church, particularly new paintings. Members of the local community are a great help in this process and they are all looking forward to come for the first worship in the ''new'' church. There are several dozens of private houses in the village and some more housing development is on the way. To support low - income families, several block of flats are being built in the village. They should provide comfortable accommodation for couples and families and should be finished by early 2003. About 50 new private houses have been built in the village over the recent years - the sign that quiet rural living is in demand. There is an active business community in the village, many local people try to be inventive and start their own enterprise. With its good agricultural position, there are several sizeable greenhouses in the village which are ideal for growing tomatoes and several varieties of flowers. The produce is normally sold abroad and the demand for these products grows quite quickly. Andromeda - the local company, produces decorative art products made of artificial stone. Luna is another local firm which specializes in fencing and garden landscaping. Small family businesses are becoming very popular in this region too. The list of well - known natives is quite long. 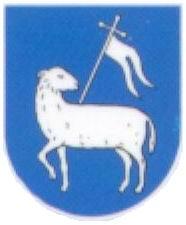 The village of Malženice is the birth place for the Mayor of Trnava, Ing. Štefan Bošňák. Anton Gerinec, M.D. and Jozef Lukáč, M.D. - a pair of medical doctors who were born in the village. Two sisters - Lenka and Danka Barteková - are involved in professional sport and they still live in the village.